American Spencer is regarded as one of the greatest motorcycle racers of the early 1980s, with his greatest moment coming in 1985 when he won both the 500cc and 250cc World Championships. Freddie will participate in the star parades, and will ride demonstration laps on a 1985 ‘Rothmans’ Honda RS500R and a recreation of his 1985 Factory Honda RS250 as well as fronting a display of one of his original Two Brother’s Racing RC30’s from the 1991 AMA Superbike Season. 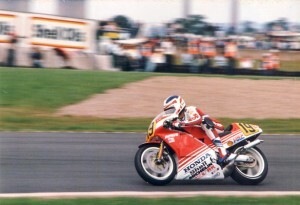 He will also appear in a special event at the Donington Park Collection on the Saturday evening, with more details to follow. Freddie commented: “I want to thank the organisers of the Donington Park Classic Motorcycle Festival for inviting me to be their guest of honour. I greatly respect the history of Donington Park, I enjoyed racing there at the 1984 Transatlantic Match races but even more important are the great motorcycle fans here in the UK. “I am so looking forward to the weekend event as well as sharing stories and to talk about the history and traditions of our sport, and a life of motorcycling! 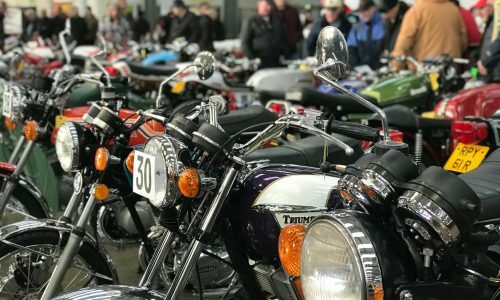 The Classic Motorcycle Festival is now firmly established as one of the biggest classic bike events in Europe, with 500 racing machines expected on track over the three day weekend. The racing is organised by the Classic Racing Motorcycle Club (CRMC) with the emphasis on thoroughbred Grand Prix machines. Other racing highlights include the UK round of the 2015 FIM Europe Vintage Championship, rounds of the ACU Classic 500cc and ACU Post Classic 350cc Championships. The Wheatcroft Trophy race will see intense battled for pre-1986 machines while Grand Prix machinery from the 1950s and 60s will race in the Lansdowne Cup Series. Pre-1972 sidecars will play a starring role in the Camathias Cup, with track demonstrations of a wide range of classic machinery as well as plenty more additional static displays. 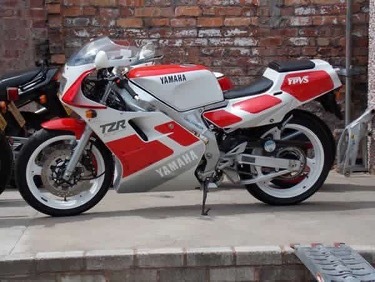 In addition to the racing, the Vintage Japanese Motorcycle Club will once again be holding a motorcycle show in the Exhibition Centre, with numerous club stands providing hundreds more bikes to savour. A big ride out of VJMC bikes on the circuit will also take place over the weekend, with even more action coming in the form of grass track racing from the Burton and Leicester Grass Track Association.